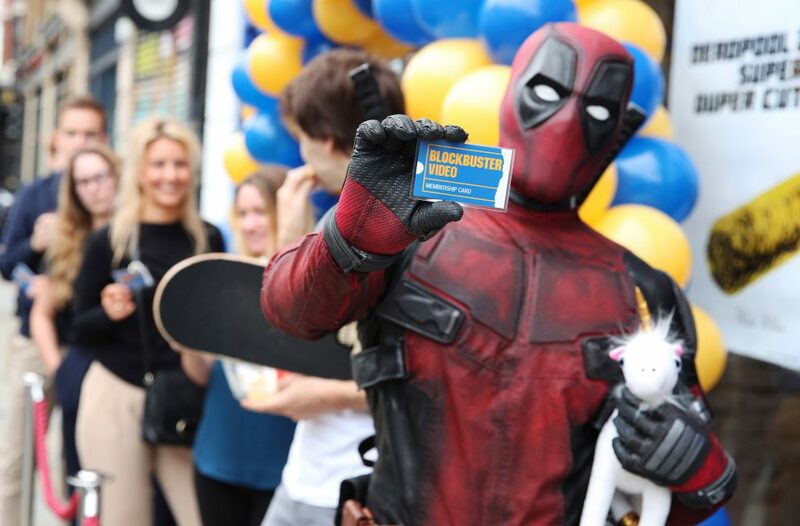 Deadpool turned back the clock bringing 90s favourite Blockbuster Video back to the British high street. 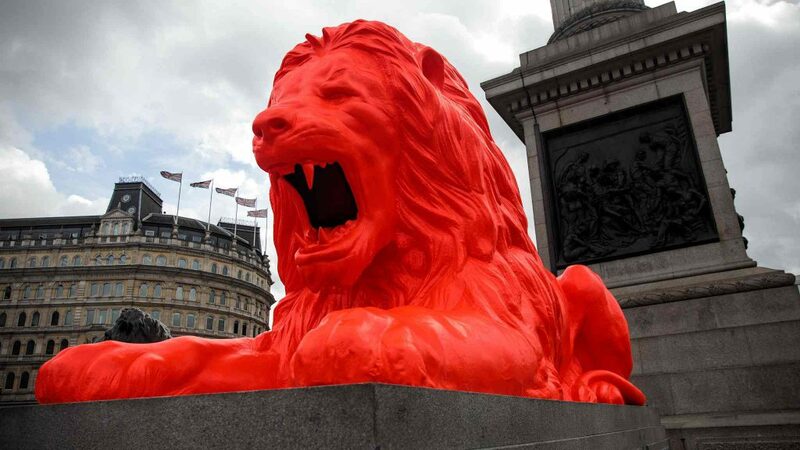 Nike’s creative department aren’t making adverts, they are starting conversations. 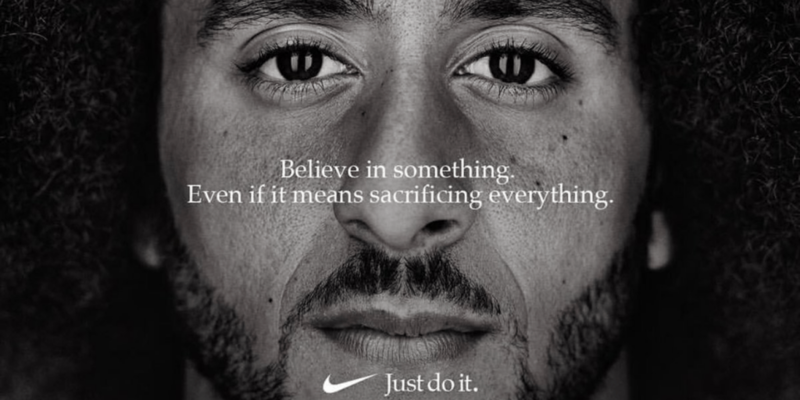 Storytelling is an art form and one that Nike has perfected using its brand ambassadors to reaffirm one of the world’s most memorable and powerful brand slogans of the last 30 years, which reminds us all that we should get up and Just Do It. Eminem has taken out a full ad in the latest issue of The Hollywood Reporter’s magazine to diss the music critics who panned his new album, “Kamikaze. A London gym has turned Brexit misery into a promotional opportunity. 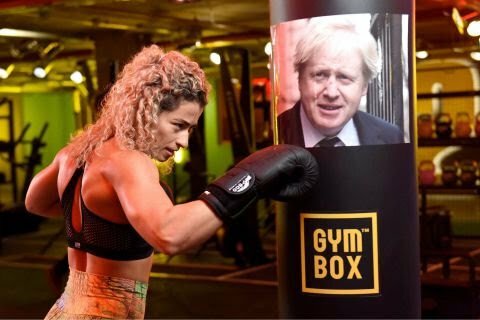 Gymbox Victoria is offering an exclusive 30-minute class called ‘Brexfit’, where you can vent your pent-up negativity regarding the current political climate on leading MPs. 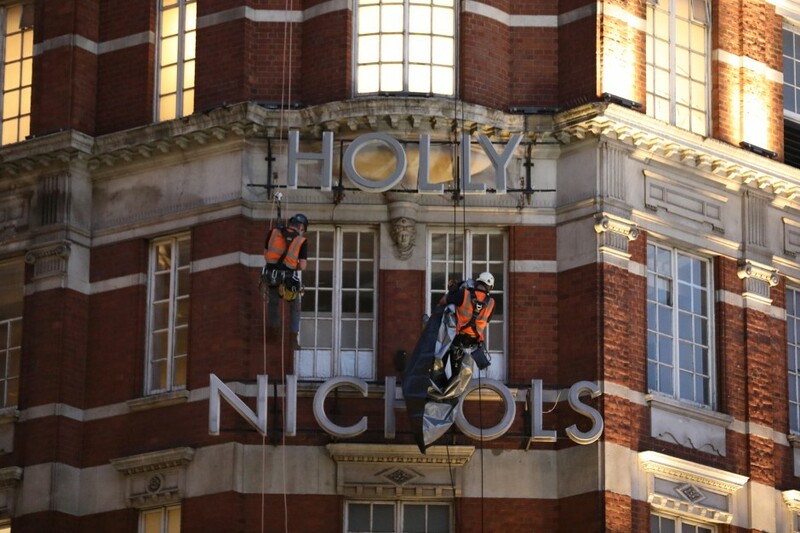 The department store temporarily rebranded as Holly Nichols to celebrate women and launch its newly refurbished First Floor. 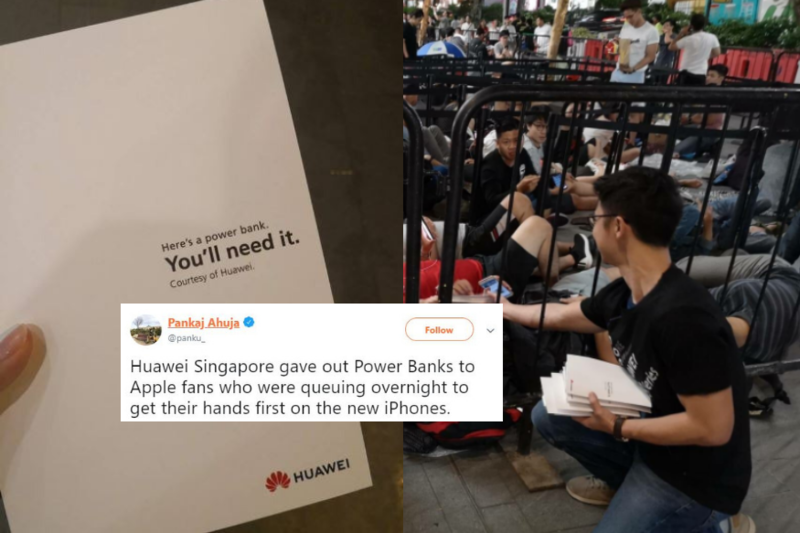 As crowds camped outside the Apple store in Singapore eager to get their hands on the newest edition of the iPhone – rival tech brand Huawei was on hand to make sure their needs were catered to. Apple’s iPhone may packed with many fabulous features, but lengthy battery life isn’t one of them. 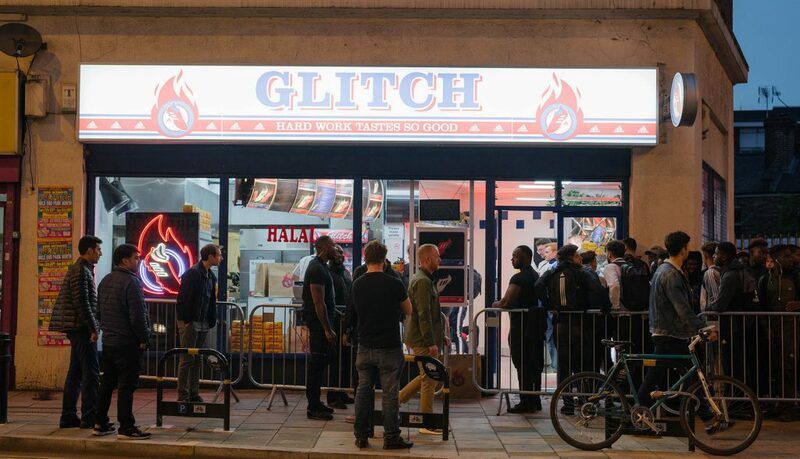 Adidas shut down a chicken shop in Hackney to celebrate the launch of their new Glitch boots. 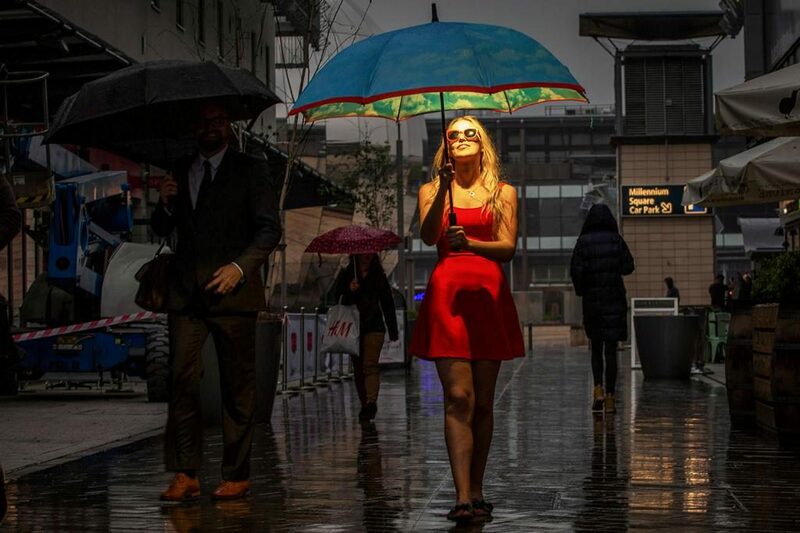 This campaign takes immersive cinema experience and creative fundraising to a dark next level. 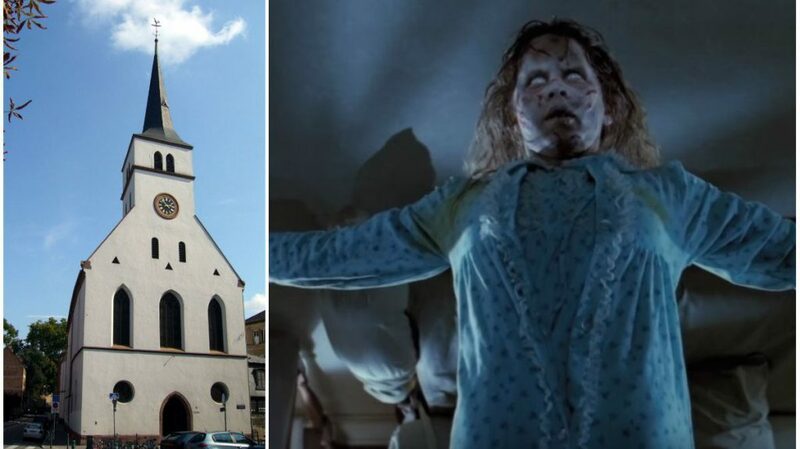 Horror masterpiece The Exorcist is to be screened in church in Strasbourg as part of the annual Film Festival. 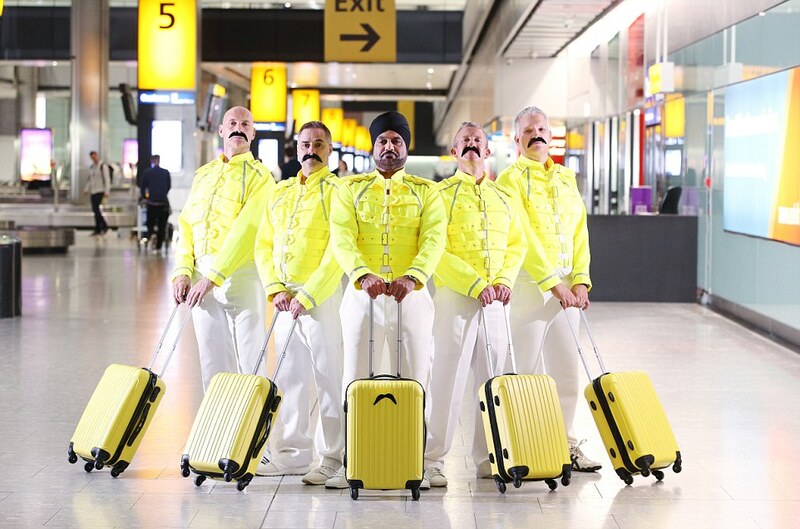 To celebrate the rock legend’s birthday on September 5th and the upcoming release of Bohemian Rhapsody, Heathrow and British Airways ‘escaped from reality’ to pay tribute to Freddie Mercury. 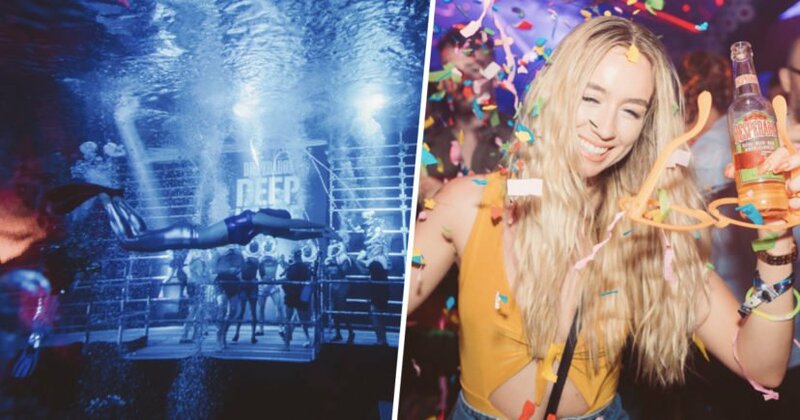 Taking a swipe at at the state of ludicrous collaborations in the fashion industry, Diesel Berlin have signed a brand partnership deal with a kebab shop. #12 Swedish sports brand opens shop where you can swap drugs for gym kit. 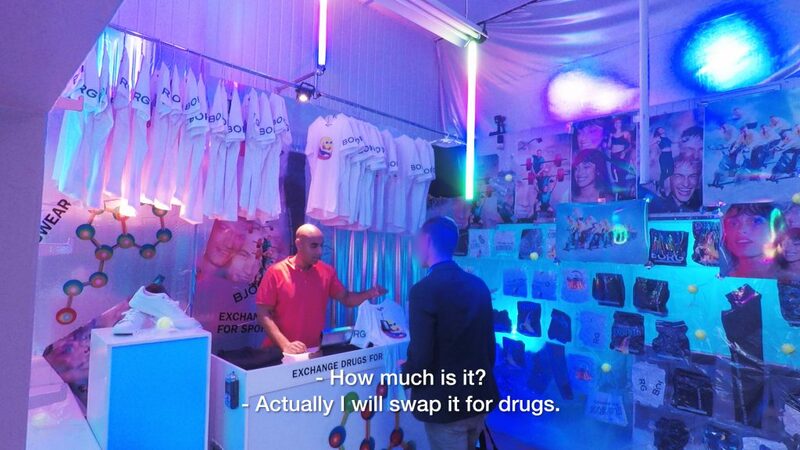 Swedish sports fashion brand, Björn Borg have opened a pop-up store in Amsterdam where you can swap drugs for workout gear. 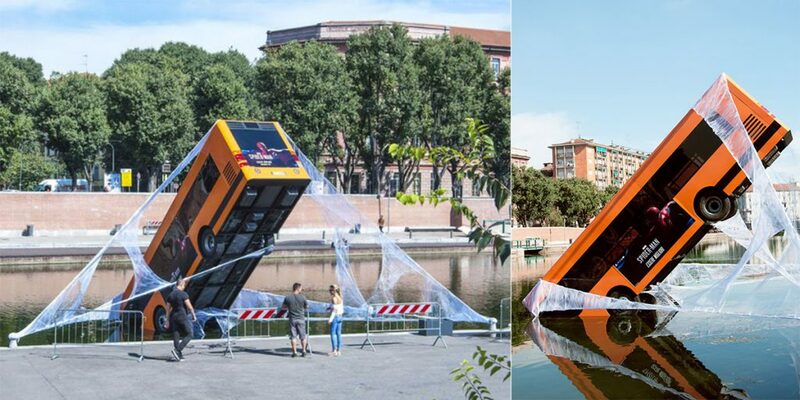 Sony Interactive Entertainment have crashed a bus into a lake in Milan’s City centre. No it’s not some reckless driving incident – it’s all the name of promoting the latest Spider Man video game. When it comes to mindfulness, there’s nothing like the sounds of nature to help you unwind. Until now. 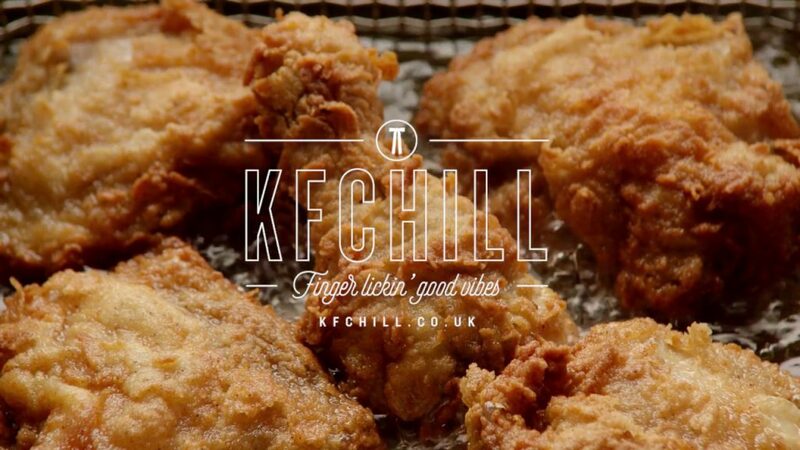 KFC is promoting the sound and sight of sizzling fried chicken on Mindfulness Day. People are spending less time engrossed in literature because of social media – but New York Public Library has a solution. 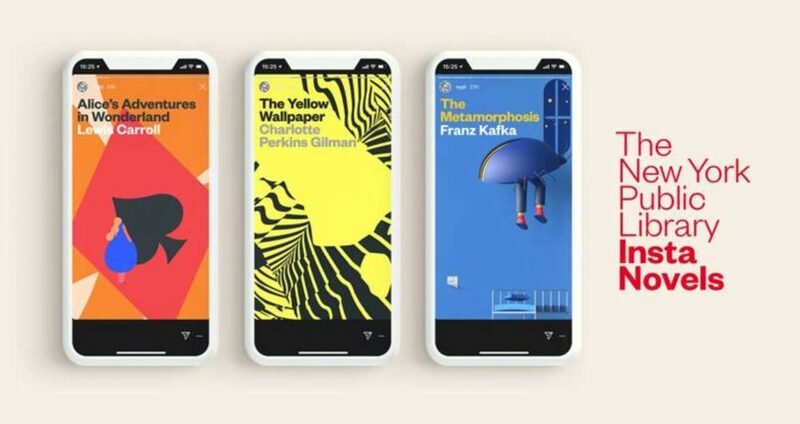 The institution has launched an innovative new program called Insta Novels – which involves publishing novels via on their Instagram Stories feed. Diesel’s latest campaign acknowledges the hate that people receive on social media. The ‘Hate Couture’ line is designed to push the message, “the more hate you wear the less you care”. Domino’s Pizza Russia launched a competition that sounded too good for any fan to pass up. 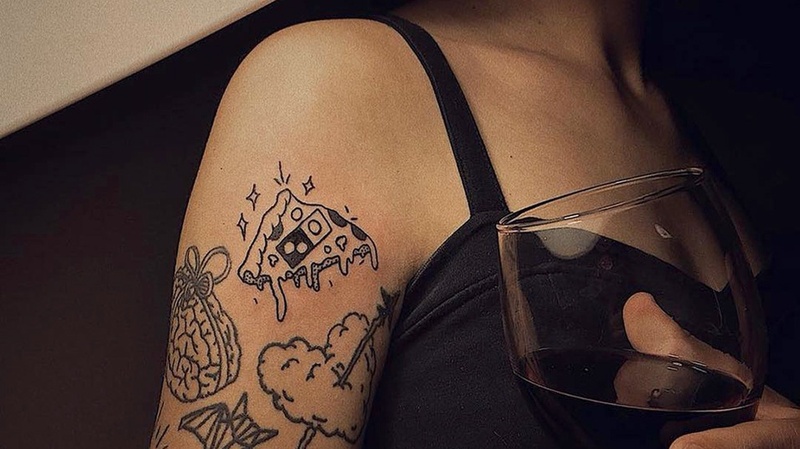 The promise was ‘Free pizza for life’ for anyone who got a permanent tattoo of the pizza chain’s logo on a visible spot of their bodies. 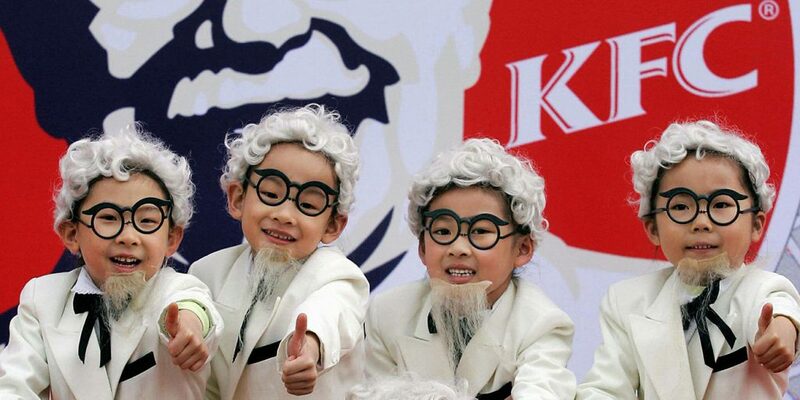 Very refreshing marketing ideas! Unique! and outstanding, impactful!